As a OPT Tech, you'll get to create orthopedic braces and artificial limbs for patients. If you enjoy hands-on work, have great communication skills and do well in math and anatomy, this could be the perfect career for you! 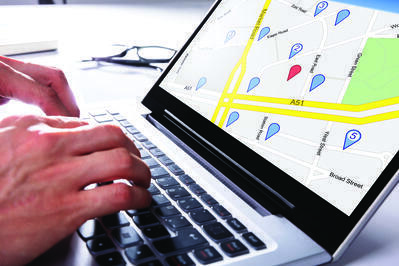 GIS Specialists use geospatial technology to address social and environmental issues. This rapidly evolving field has job opportunities available in the environmental science, agriculture, engineering, criminal justice and public safety industries, among others. You only need to take two classes at JJC to become a phlebotomist! 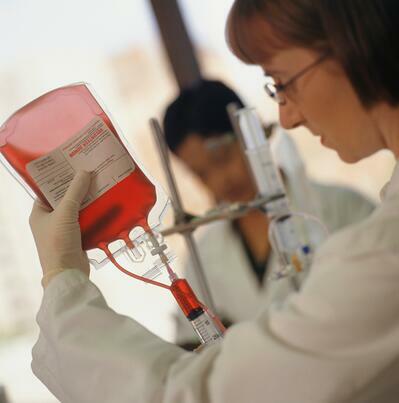 In addition to drawing blood from donors or patients at hospitals/health clinics, phlebotomists must be good communicators and have organizational skills. Creativity is key for this interior design position. Kitchen and bath designers create, remodel or update residential or commercial spaces. JJC's Interior Design program has been a member of the National Kitchen and Bath Association (NKBA) since 2008, and it has been fully accredited by the NKBA since 2009. Take a walk on the wild side! 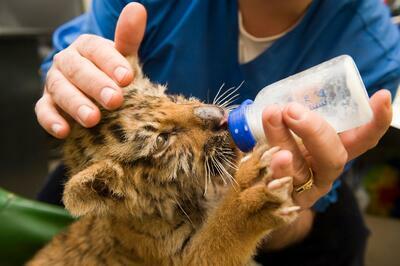 Zoo veterinary technicians assist veterinarians with lab tests, surgeries, basic exams and more. They work with exotic animals from all around the world. If you are compassionate, love animals and enjoy science, this is the career for you! Not sure what you want to study? Make an appointment with a career counselor at the Career Services Center on Main Campus or at our Romeoville Campus. Visit jjc.edu/careers, email careers@jjc.edu or call (815) 280-2756.